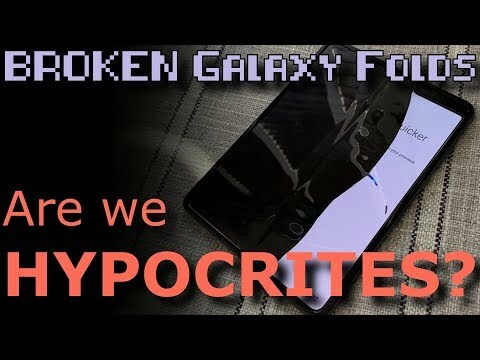 Samsung Galaxy Fold: Review units broken after one day! 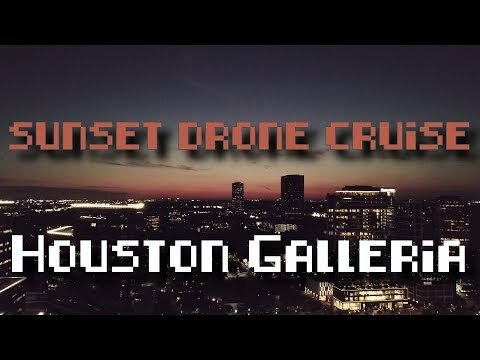 Relax and enjoy the flight. My cat is REAL dumb...also Air B&B spy cameras and Nintendo VR. 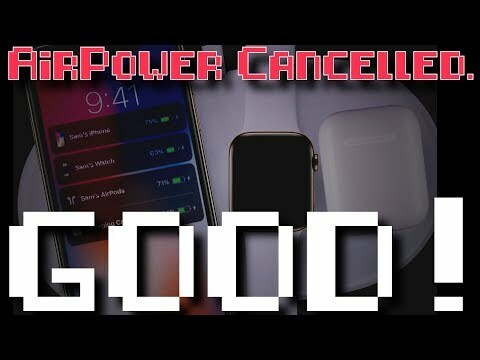 Apple AirPower Cancelled. Here's why that's GOOD! 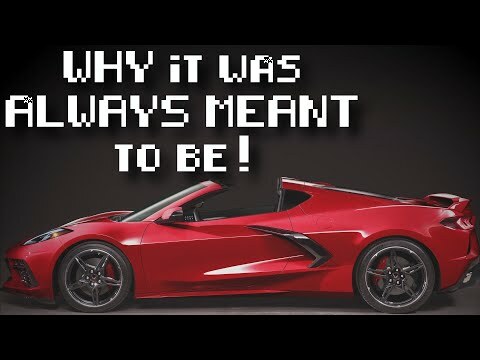 My guest David Murray "The 8 Bit Guy" blows my mind! 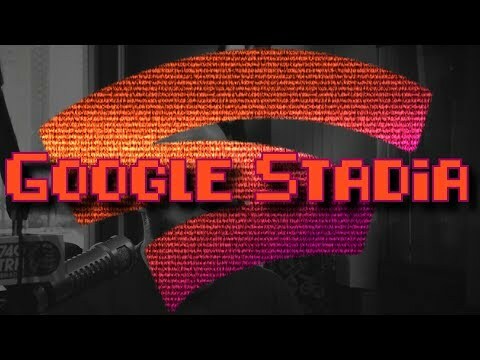 The Netflix of Gaming: Google Stadia. Will it work though? 10,000% more people die in traffic accidents than in mass shootings. 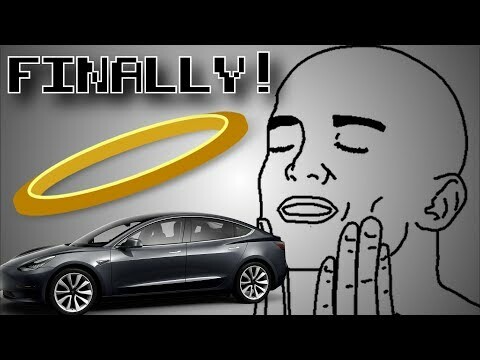 How the $35,000 Tesla Model 3 May Change the Future.